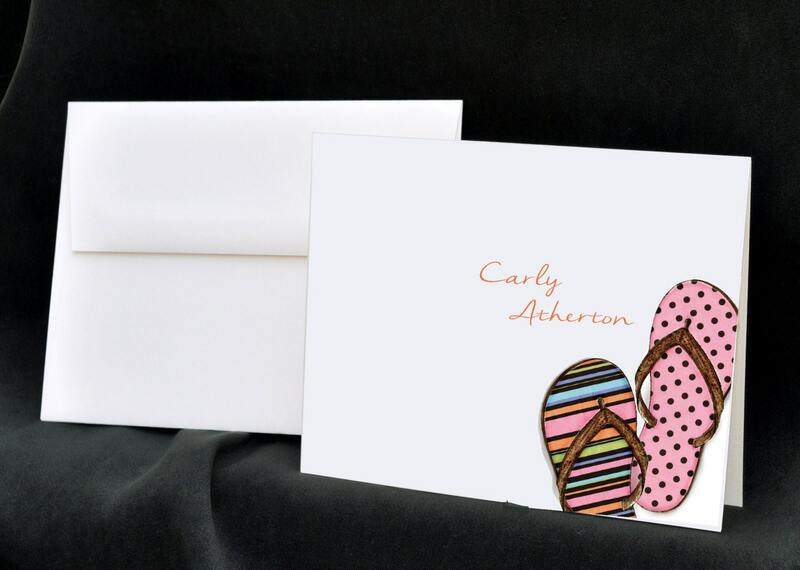 Let's celebrate summer, flip-flops and the beach! 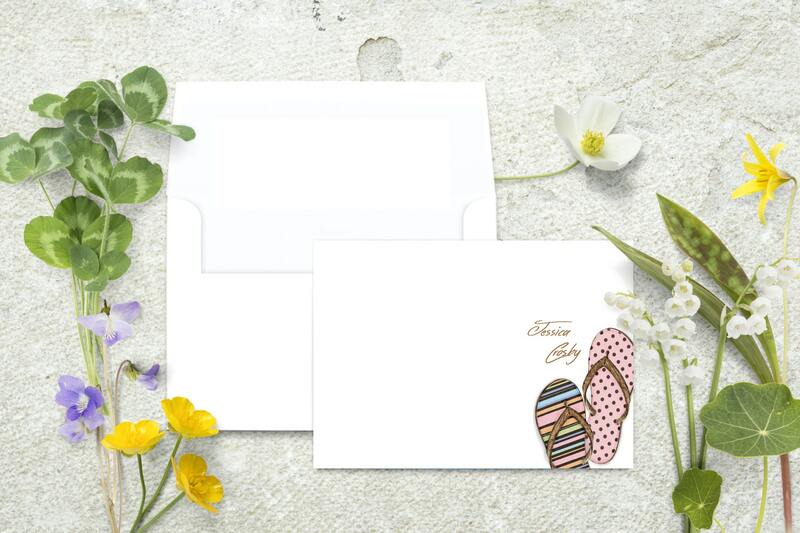 These fun and beautiful personalized note cards feature a hand-drawn sketch done by one of our artists (they are copyrighted illustrations by Ann Scott Design). This stationery is perfect to have around to use as "Thank You" cards, "Thinking of You" cards or "Let's get together for a girls night" cards. 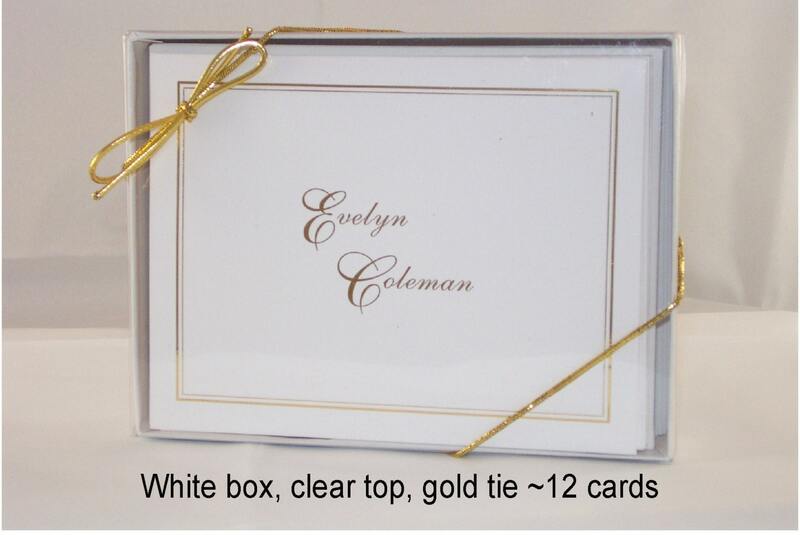 PLEASE NOTE we have many other personalized folding note cards available. Follow this link to view our other folding note cards. 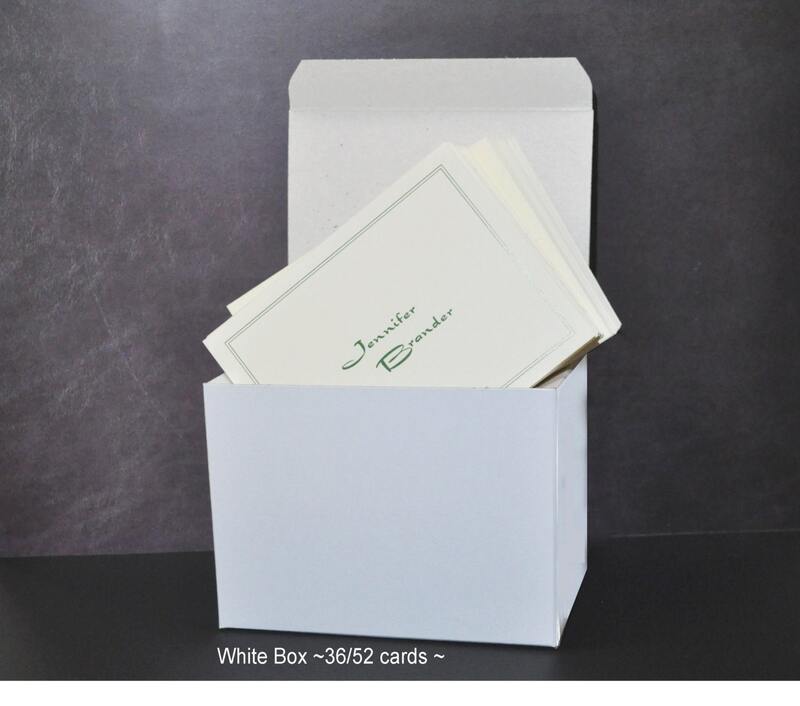 We also have a "Special Finish and Vintage Line" that features linen note cards and embossed panel stationery. 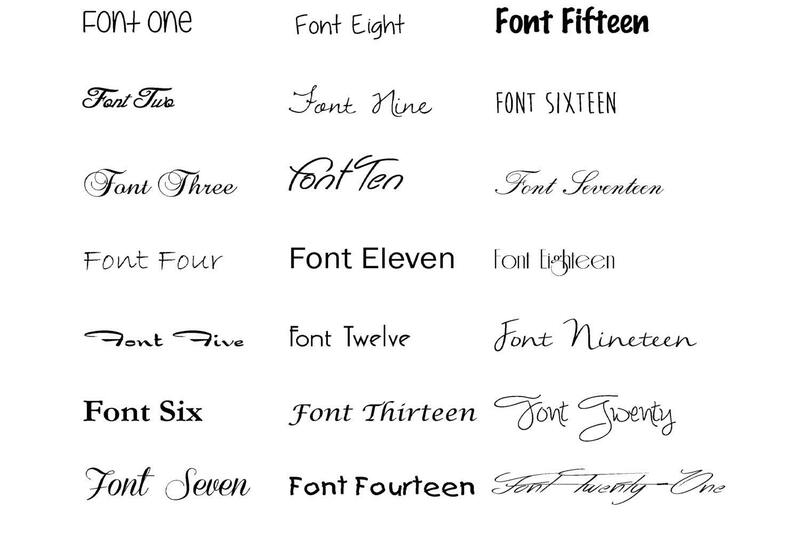 -Please make your selection in the drop-down menu at checkout.